This page describes the patronage and endorsement possibilities through A' Design Award & Competitions. A' Design Award & Competition, provides patronage and endorsements to other international competitions as well as local and niche awards and events. 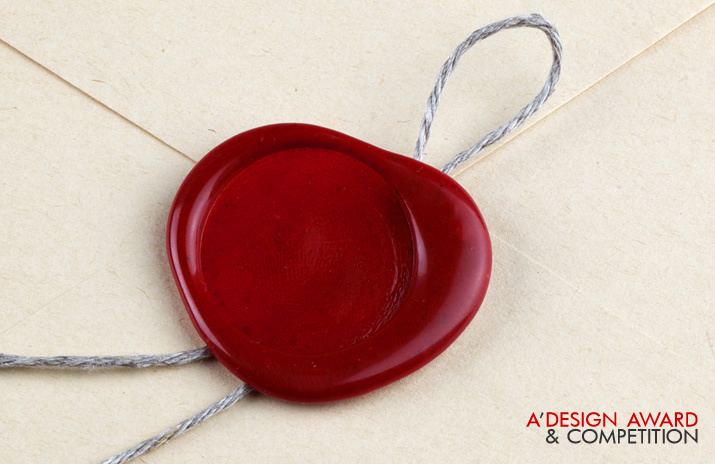 A' Design Award Endorsement means that a competition is fair, ethical and the organization is serious and systematic, the award is guaranteed to be high quality and prestigious. Any competition which is granted patronage and endorsement can use the A' Design Award – Endorsed Competition Logo, to once again highlight the quality of the event. The A' Design Award Endorsement is especially beneficial to design awards, innovation contests, engineering competitions, architectural competitions and tenders who wish to highlight fairness and systematic organization of the event to the prospective participants. The A' Design Award endorsement is especially valid for creative competitions and events, and could include: Design Awards, Engineering Competitions, Innovation Contests, Architectural Competitions, Arts & Craft Competitions etc. The endorsement is only given to juried events which fulfill the ethical guidelines and quality criteria for good competitions. 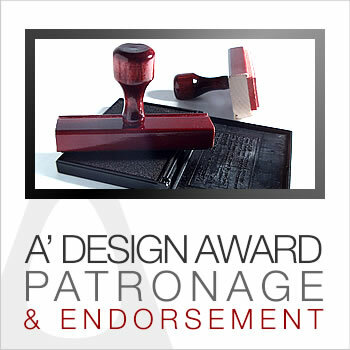 Before a patronage and endorsement could be provided by the A' Design Awards, the competition is checked for up to 350 points of information ranging from participant benefits to evaluation criteria. The following are some of the aspects of a competition which is checked for endorsement purposes: 1. Jury Composition, 2. Intellectual Property Rights, 3. Competition Brief, 4. Prizes, 5. Evaluation Criteria, 6. Publishing Rights and Possibilities, 7. Competition Deadlines, 8. Eligibility Conditions, 9. Sponsors and Organizers etc. A' Design Award & Competition provides the endorsement in collaboration with the AOD – Association of Design after evaluation of the events, and therefore, any endorsed competition could also use the AOD – Endorsement Logo (Officially Recognized Award/Competition/Prize) logo. The application for the patronage and endorsement costs 525 Euros and is paid in advance, without possibility of refunds. Endorsement is not guaranteed; any competition which applies for endorsement should prove that the event is organized in a fair, documented manner. • If you need an independent observer for your design competition, click here. • If you need further help for co-organization of an award, learn more here. • If you need a conference or keynote speaker for your event, click here. • If you need a digital platform to organize an efficient, fair and prestigious competition, click here. • If you need jury members for your design competition, click here. Application is online, please get in touch with us using our simple form. Contact us to get in touch with a sales representative to help you choose the best for your company. A' Design Award and Competition can help you get endorsement for your design competition and contest by helping you improve the overall quality of the event as well as connecting you with design institutions.